Home / Pharma news / High Court exemptions to sell banned drugs: Do you know why? High Court exemptions to sell banned drugs: Do you know why? The Delhi High Court gave the exemption to the pharma company Wockhardt to sell the restricted drug Yeas-Proxieven until September 18 to reduce inflammation of arthritis etc. 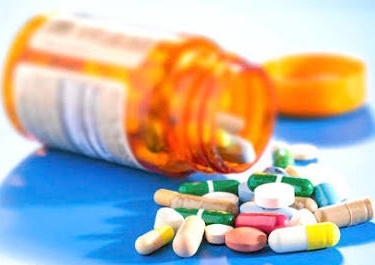 The company had approached the High Court against the decision to ban the manufacture, sale and distribution of 328 medicines, which had been prepared by the Health Ministry. These restricted drugs include S ProxyVon. The next date for the hearing of the case is September 18.The court asked the Health Ministry to present all relevant information on which it was decided to ban these drugs. Additional Solicitor General Maninder Acharya and Standing Advocate of the Central Government Anil Soni appeared in the court on behalf of the Ministry. Yes Proxivon is a mixture of three salts, Aciclophenacic, Paracetamol and Rebaprazole. This mixture is restricted.This drug is used in the treatment of arthritic pain diseases such as osteoarthritis, rheumatoid arthritis and ankylosing spondylitis.